Polina Bespalko has been performing since she was 8 years old. 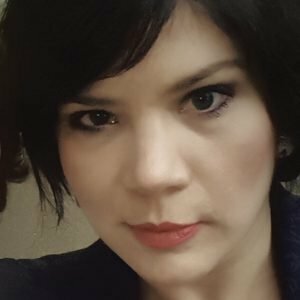 Since coming to the United States, following the completion of a master’s degree in piano at the Tchaikovsky Conservatory in Moscow, the Russian-born pianist has earned an artist diploma and doctorate from the University of Cincinnati’s College-Conservatory of Music. In 2007, at age 28, Bespalko was named coordinator of piano studies at Xavier University. She’s now in her third year as coordinator of the XU Music Series. “I’m not sure which is the full-time (job) and which is the part-time,” she said of her two roles. The series is the combined successor to three separate series that presented pianists, classical guitarists and jazz performers. Combining the series is fine by her. “Music is music,” she said. This jazz/classical connection is why Bespalko jumped at the opportunity to bring Chick Corea to town. His performance, Oct. 8, is “the biggest event of the year,” she said. It’s part of the jazz legend’s 75th-birthday tour – and one of his last stops before settling into New York’s legendary Blue Note Jazz Club for an eight-week stand. Craig Hella Johnson has been busy premiering new music the past few months. 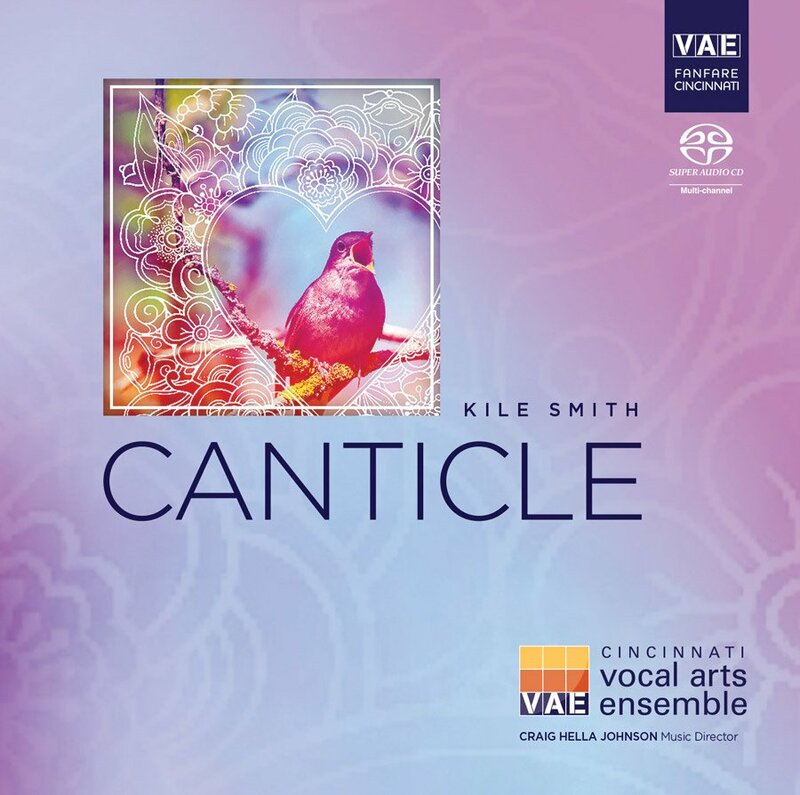 In the spring – and with an encore at the Chorus America national conference in June – he led the world premiere of Kile Smith’s “Canticle” here with the Vocal Arts Ensemble of Cincinnati. Then Johnson traveled in late July with Conspirare – the Austin, Texas-based choral group he founded in 1991 – to the St. Olaf Festival in Trondheim, Norway. 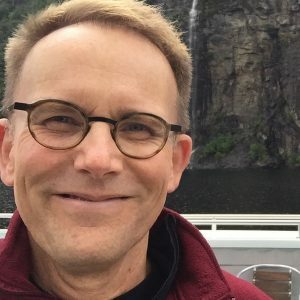 Conspirare performed at the festival’s opening night – the world premiere of Norwegian composer Kim Arnesen’s “The Wound in the Water” – then gave another concert of its own two days later. Johnson, a 2015 Grammy winner with Conspirare, returns to Cincinnati in September to lead his other choir, VAE. That program, “The Hope for Loving,” is a trademark Johnson musical collage built around a central theme. In this case, the different manifestations of love. Louis Langrée begins his fourth season this month at the helm of the Cincinnati Symphony Orchestra. Because of the renovation of Music Hall, the orchestra performs this year at downtown’s Taft Theatre. That’s fine with Langrée: He likes the Taft. “I like the sound very much,” Langrée said by telephone from New York. “The stage being smaller, and also the hall – actually, it’s easier on stage for the players to hear their colleagues. The Taft, then, is where audiences will experience Part II of what has been dubbed the Pelléas Trilogy, a three-year survey of music inspired by Maurice Maeterlinck’s 1893 symbolist play, “Pelléas et Mélisande.” Each year focuses on one composer and one symbol important to the story. Last year, it was Schoenberg and smoke; this year is Fauré and water. The opera, like the Fauré orchestral suite, captures the indirectness of the action, he said. The weight of the story’s tragedy is in its understatement, Langrée said. 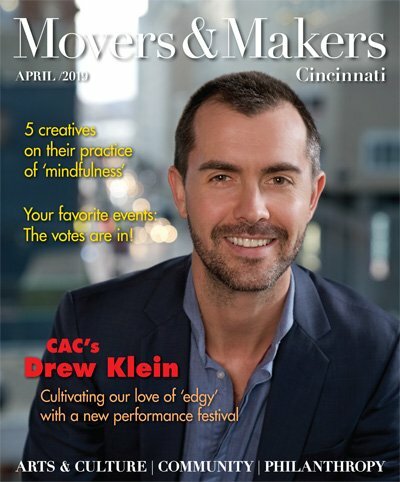 Cincinnati’s professional chorus opens its season with a program of modern choral music titled “The Hope of Loving.” The program’s namesake centerpiece is Jake Runestad’s six-part work for chorus, soloists and string quartet that sets poems from Daniel Ladinsky’s collection “Love Poems From God.” Also on the program: Martin Lauridsen’s “Sure on this Shining Night,” Tarik O’Regan’s “The Ecstasies Above” and music director Craig Hella Johnson’s “Gitanjali Chants.” Living, breathing, singing proof that music of our time can still feed the soul. Xavier University Music Series presents Chick Corea. 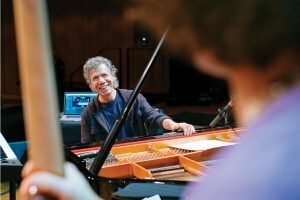 To mark his 75th birthday, jazz legend Chick Corea has booked an eight-week stand, starting Oct. 19, at New York’s Blue Note Jazz Club. Greater Cincinnati jazz lovers don’t have to go to the Big Apple, though: Corea, a 22-time Grammy winner, makes a stop with Brian Blade and Eddie Gomez at Xavier’s Gallagher Theater for a special event. It’s Chick Corea. In person. In a relatively small hall. What more does one need? 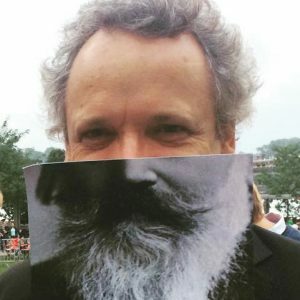 One of Louis Langrée’s most interesting programmings is the three-year look at different composers’ responses to Maurice Maeterlinck’s symbolist play “Pelléas et Mélisande.” Last year’s installment, titled “Smoke,” featured the ultra-Romantic tone poem by Schoenberg. This year, “Water” offers the incidental music written for the play by Gabriel Faure. 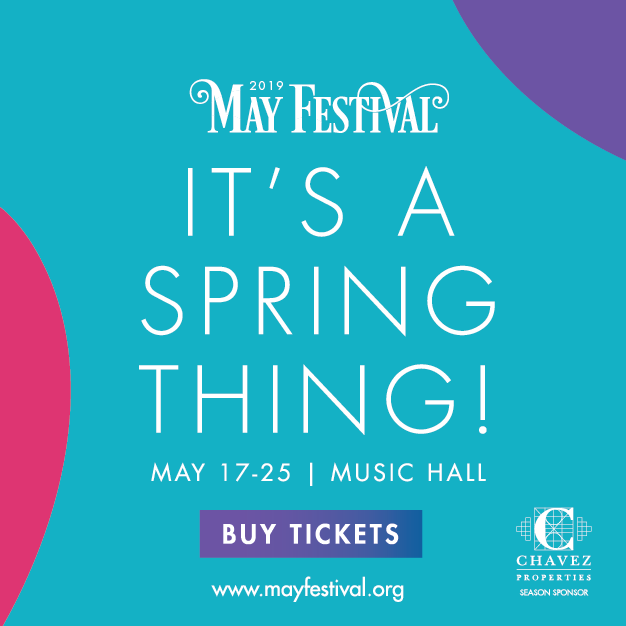 Rounding out the program are the landmark “Prélude à l’après-midi d’un faune” and “Nocturnes” by Claude Debussy, whose “Pelléas” opera will be the series’ final chapter in the 2017-18 season. A fascinating look at the ways arts genres inspire each other. CCM will present a four-concert Polish festival this fall. You probably know about Chopin, but Poland’s musical legacy has been overshadowed by its neighbors Germany, Austria and Russia. 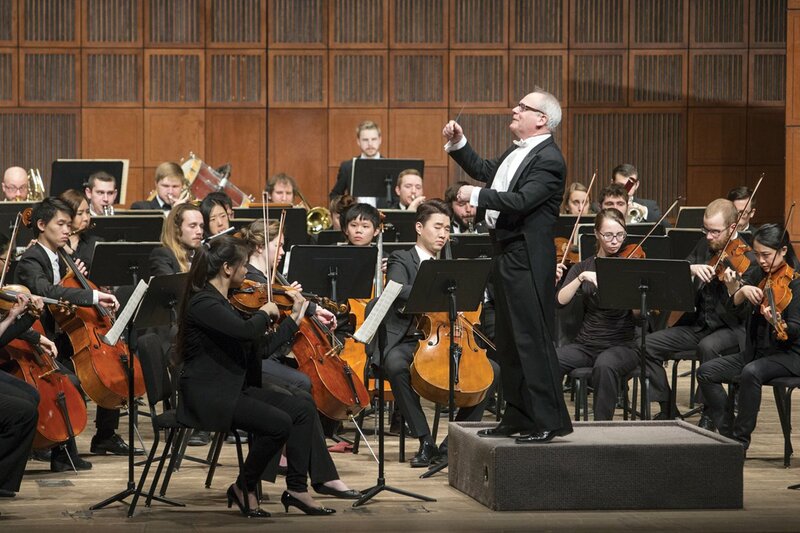 CCM, which is in the education business, after all, hopes to rectify that with a four-concert Polish festival featuring the Concert and Philharmonia orchestras, Jazz Orchestra, Chamber Choir, Xavier University Concert Choir, and faculty and guest soloists. The grand finale, 8 p.m. Oct. 2, is built around Szymanowski’s expansive Symphony No. 3, “Song of the Night,” with texts by the Persian mystic poet Rumi. There aren’t many chances to hear the Szymanowski, what some call “the Polish ‘Daphnis et Chloe.’” Don’t miss yours. 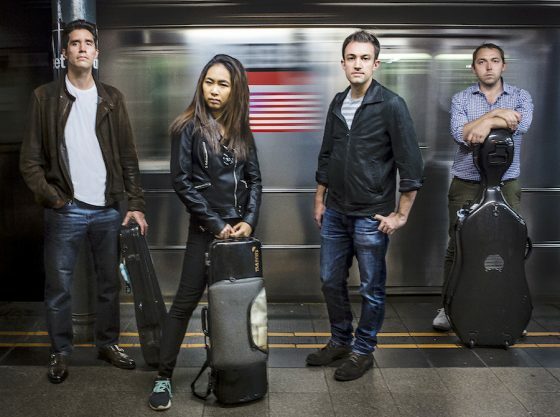 Greater Cincinnati’s south-of-the-river orchestra marks its 25th season this year with its trademark eclectic mix of programming. In November, the KSO joins forces with the always splendid Cathedral Choir in the latter group’s home for a survey of choral music old and new. 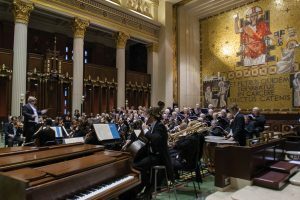 Half the program is dedicated to the Gabriellis – Giovanni and his uncle, Andrea – anchored by Giovanni’s “Magnificat.” That’s paired with another “Magnificat,” this time the 2010 setting by the contemporary Norwegian composer Kim Arnesen. The interplay of music and space was integral to the Gabrielis, and there’s no better showcase in town than St. Peter’s. Also, if you don’t know Arnesen yet, it’s time you did.